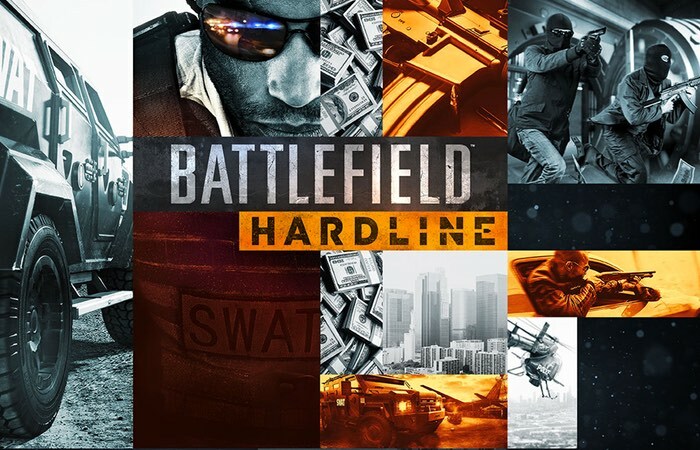 EA has announced this week that it is offering its Battlefield 4 and Battlefield Hardline DLC for free and has now made it available to download until May 10th 2016, in preparation for the big reveal that will be happening this Friday at 9pm GMT. During which EA is expected to unveil its next Battlefield title. EA has also announced that the promotion will also offer other free DLC expansions which will also be available to download over the next few months. The free Battlefield 4 and Battlefield Hardline DLC Games are available to play on both old and new generation’s consoles as well as PC and are available for PS4, PS3, Xbox One, Xbox 360 and PC an the new community missions will also be available to enjoy. Watch the promotional video below to learn more about Dragon’s Teeth which brings with it 4 extra maps along with the12 vs 12 Chainlink game mode. From May 3 to May 10, you can get Battlefield 4 Dragon’s Teeth for free as part of the Road to Battlefield. Engage in intense urban battles across four dense Asian Pacific maps in this infantry-focused expansion.